At one point, my ideas didn’t do the trick in terms of producing new, engaging, and relevant content. I’m sure you can relate. Great ideas are based on logic, data, and emotions. To hit those marks, I use different tools and surveys as well as logic-focused tricks. 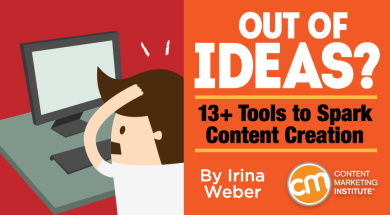 Here are some that will help you find great content ideas to which your audience will respond. The first tactic is straightforward. Research and analyze websites that you already visit or should visit to stay updated or learn more about your enterprise’s niche. Create a spreadsheet to track each of those sites. When scrolling these websites, leverage the ideas, research tidbits, or data-supported points to infuse your own unique content. Blog aggregators like Alltop, BizSugar, and Blog Engage mine useful content and products that are relevant to your field. For example, I select 10 great articles, extract interesting and useful data, and create phenomenal content from my point of view using the original source. Linking to the original source is essential, not only to credit the original authoritative source but also to allow your readers to trust your content more. Although each aggregator operates slightly differently, you usually can conduct one-off searches or register to monitor certain subjects on an ongoing basis. 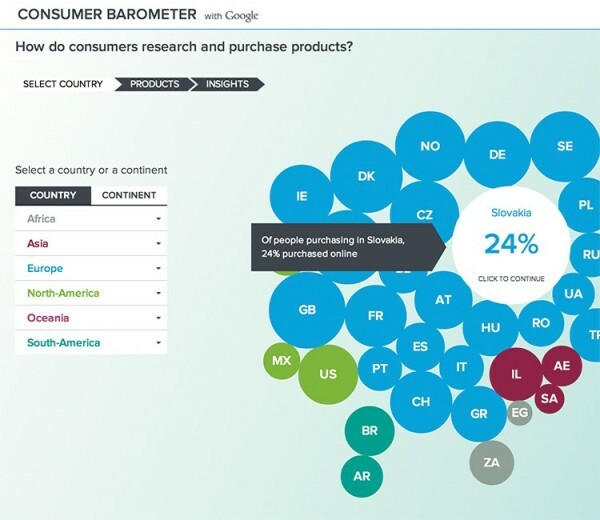 Consumer Barometer with Google is a tool that helps understand how people use the Internet across the world. It uses data from the Consumer Barometer questionnaire and the Connected Consumer Study, which weights the barometer results across the total population. View its interface for geographic-, product-, or insight-specific information about consumers. Use this data to inspire custom ideas and stories for your own target audience. Forums are another fountain of idea generation. You may be surprised how many great ideas and experiences people share. As a marketing industry writer, I really love the Warrior forum, as its members are really responsive, open-minded, and willing to share their tricks. Set up notifications so that you’re alerted when your pre-designated topics, blogs, or experts pop up in conversations. Test your ideas – ask the question, pose your possible solution. Check out the popularity of topic-related threads through the up-votes and conversations to find a particular angle to make a great blog post. Review the headlines by typing your keywords and seeing what questions (headlines) people are asking about those topics. The most popular questions and up-votes can be a good guarantee about the value of the things mentioned and help you with content creation. 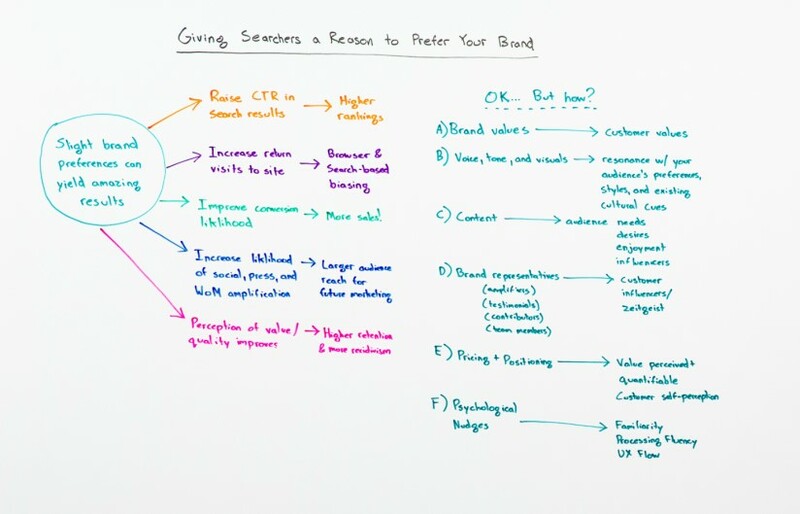 You also should analyze your competitors’ content and user engagement to find angles where your brand could offer a different way of thinking or an alternative view on a topic. Your competitors’ content also can allow you to find sources for your content and to leave relevant comments to their posts and mention your brand. 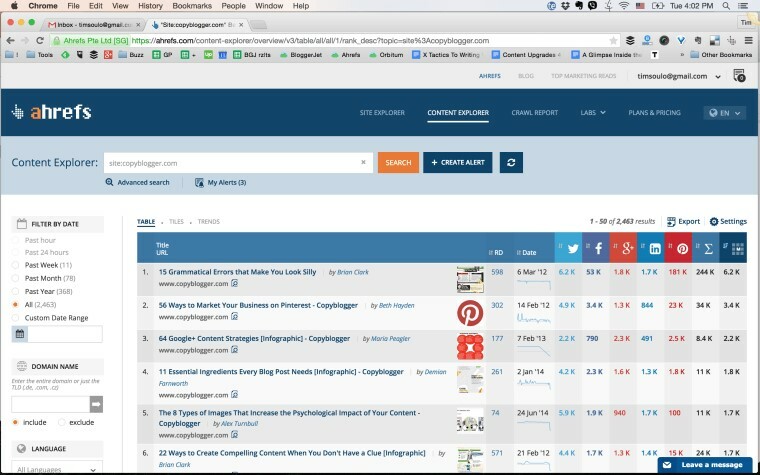 Ahrefs is an amazing content analysis tool that allows you to view what is performing best based on keywords. 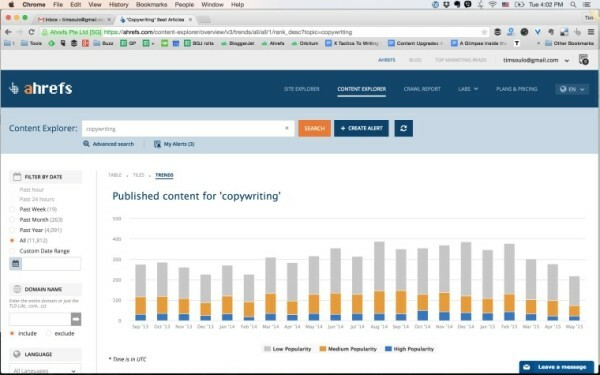 You can easily track the most popular content of any domain and search for interesting trends. At this point, Google shows you how much it could cost. 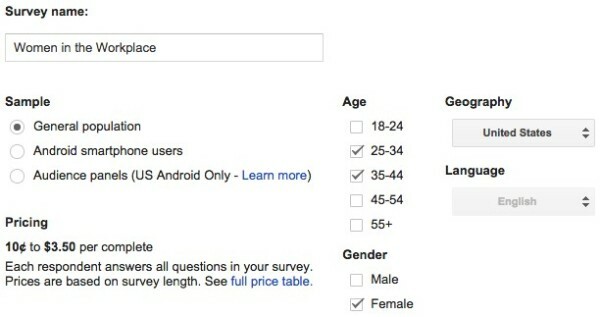 It usually charges 10 cents for a single-question survey and $1.10 to $3.50 for longer surveys. You can ask up to 10 questions. The next step is to write questions that will be perfect for content creation. 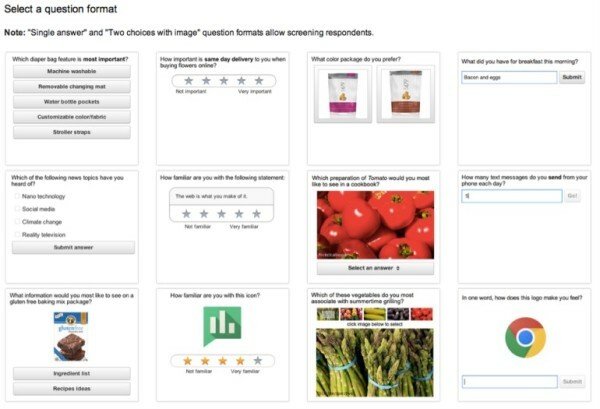 You can use the most relevant format, such as a rating system, multiple choice, side-by-side images, and open ended. Pick the one that best serves your planned content creation. I want to give you a priceless tip that I have discovered over time that always works well for me in creating content – roundup articles always fly off the shelf. 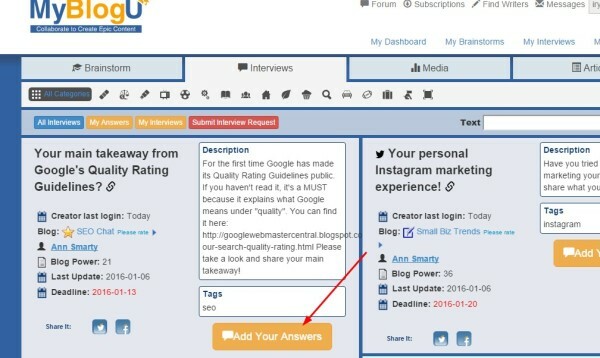 You can survey experts to share their opinions on a recent relevant news event, trend, or question. I’ve created this kind of content a few times and the articles get shared like crazy. It also is a great chance to build good relationships with well-respected leaders in your niche. You don’t need to know the experts to collect unique insights. I recommend MyBlogU to gather ideas and opinions from knowledgeable people. 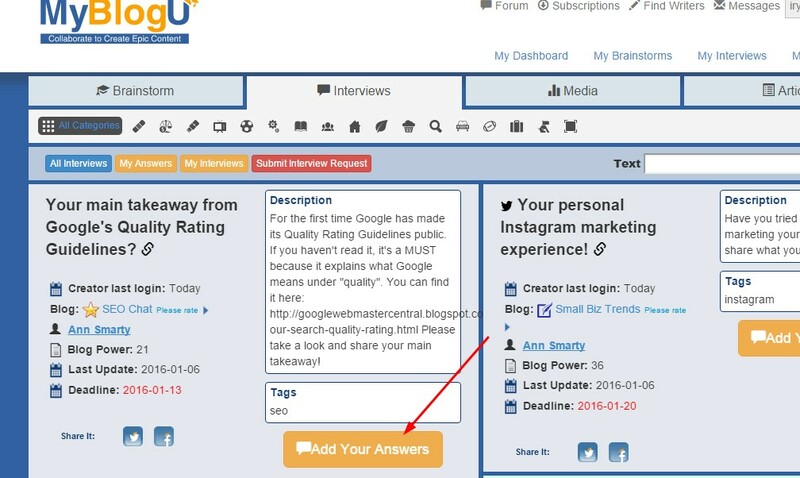 Its group-interview feature is the most exciting one on this platform – you ask, the experts answer. Now that you have a volume of idea-generation resources at hand, the biggest challenge is not jumping right into content creation. To be truly effective, you should tie together the ideas to ensure that they complement each other to produce an amazing and fresh perspective. I know using a whiteboard or sticky notes sounds silly, but it’s a great way to get everything out and filter through all of the thoughts before moving on to a first draft. 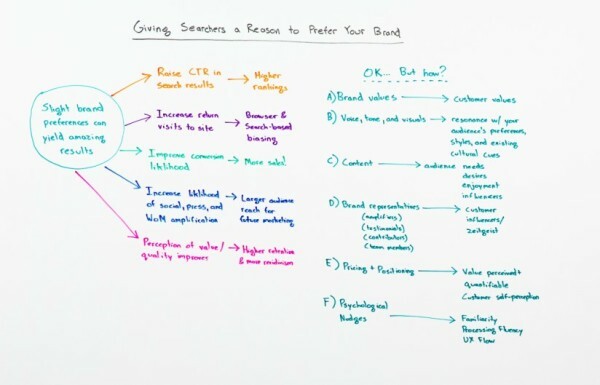 I wonder if Rand Fishkin’s Whiteboard Friday series starts with his original presentation or is adapted after each article is written. Either way, he illustrates how to connect a topic particularly well. When is this writing battle over? Unfortunately, there are no specific and quick rules that discover how to make your content phenomenal. Only hard work and experience can help you continually improve the process.